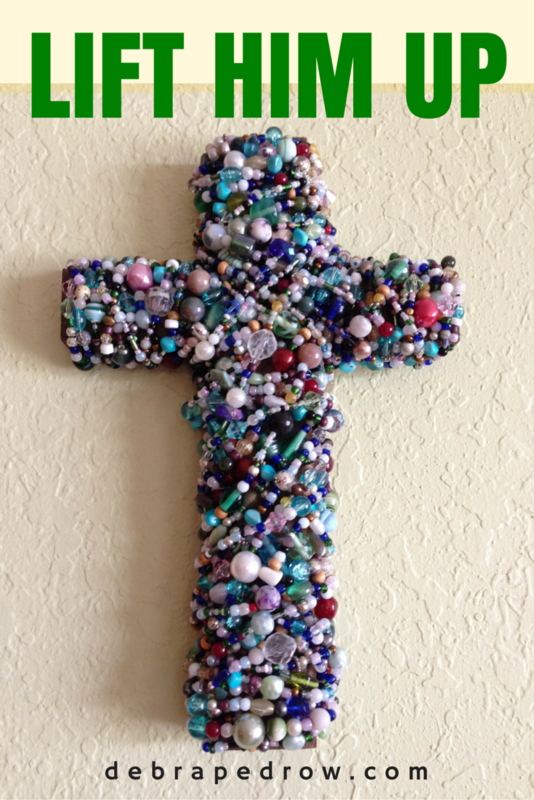 What ignites our desire to commune with God, comes from many sources. As a young teenager in the church, I always grew closer to Him at Living Waters church camp. As a young adult, I felt His presence while listening to many preachers and their sermons. 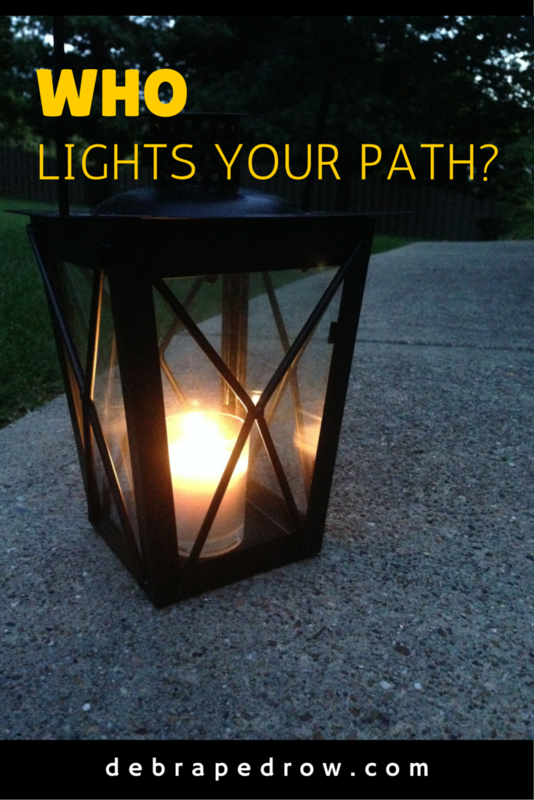 This was how I received most of my guiding light, during those stages of my life. Do you ever feel empty? 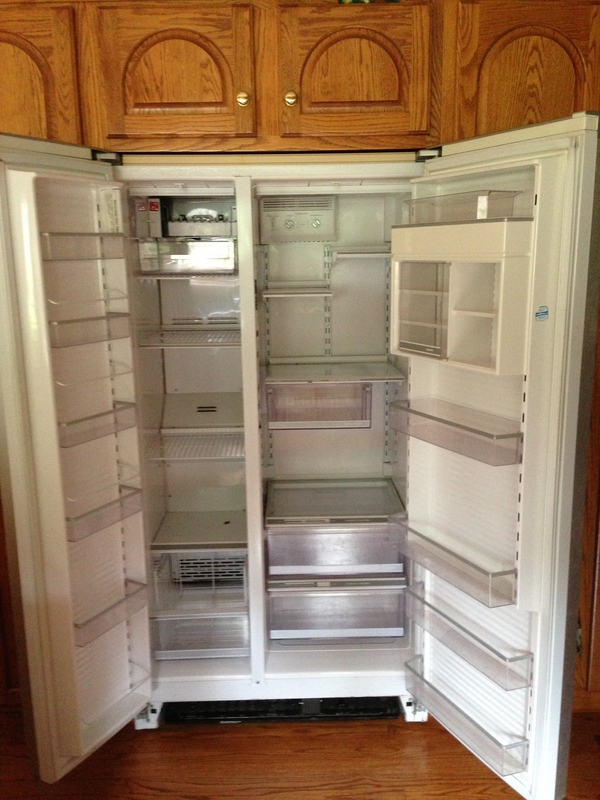 I don’t mean empty of food, like the photo of my refrigerator reveals. I’m talking about if you ever wonder what you do in your life is enough. Rise in the morning. Family, work, chores or obligations during the day. Then more family, more work, more chores or obligations in the evening. Sleep. Rise tomorrow and repeat your yesterday. What a mighty God we have! I believe this with all my heart. 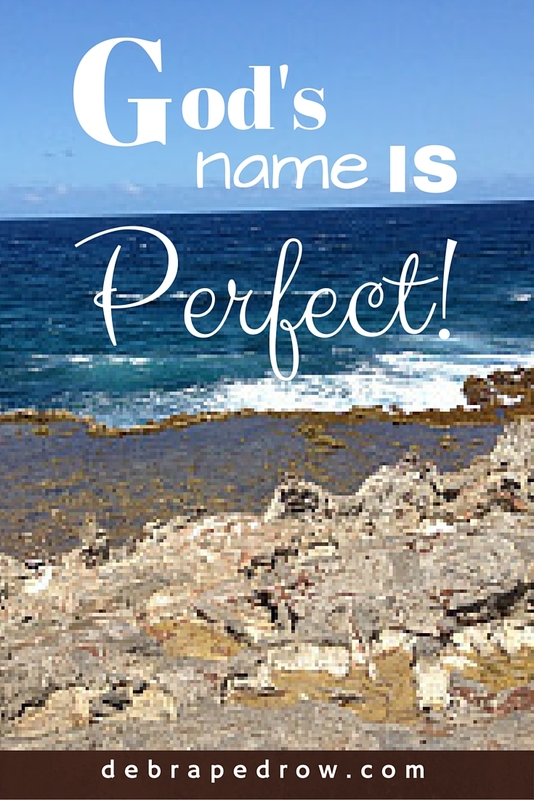 Now, let’s see how the Merriam-Webster on-line dictionary defines God. 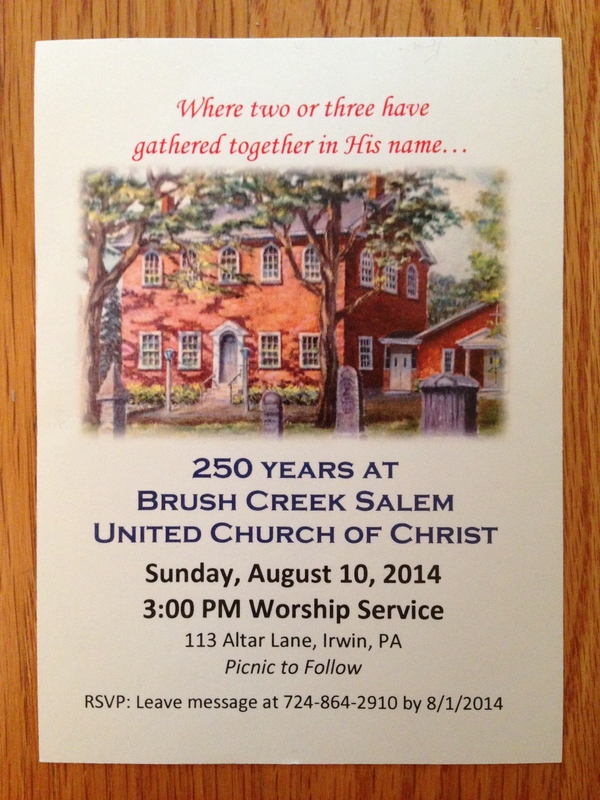 Historic Brush Creek Salem United Church of Christ recently observed their 250 year anniversary. On a beautiful Sunday with pews overflowing from generations of friends and congregants past and present, they celebrated. The event took place in the tradition of a wonderful community gathering, united together to commemorate something extra special. Christians are on a constant journey. Not in the sense that we live out of a suitcase, traveling from hotel to hotel. 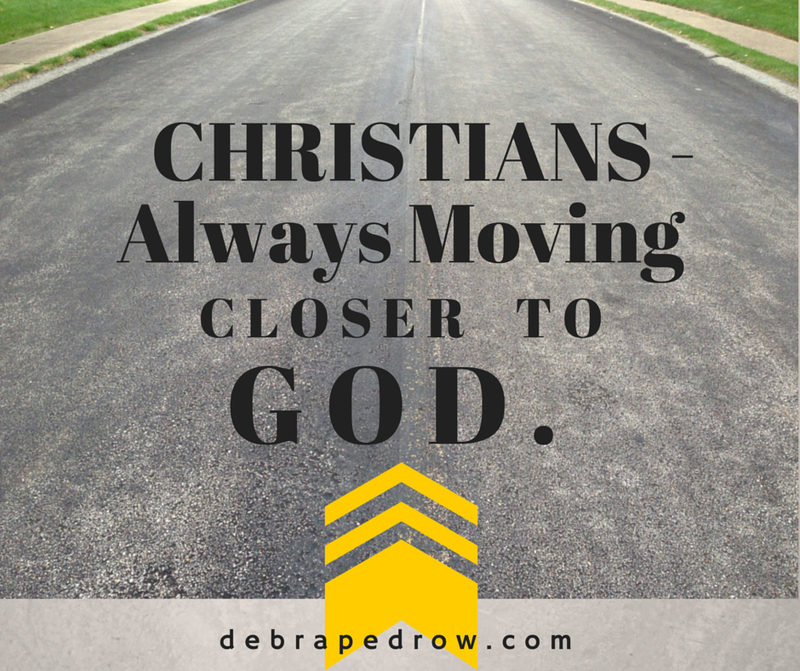 No – it’s that we are always trying to move closer to God. Share the gospel of Jesus Christ. Allow the Holy Spirit to encourage good works. 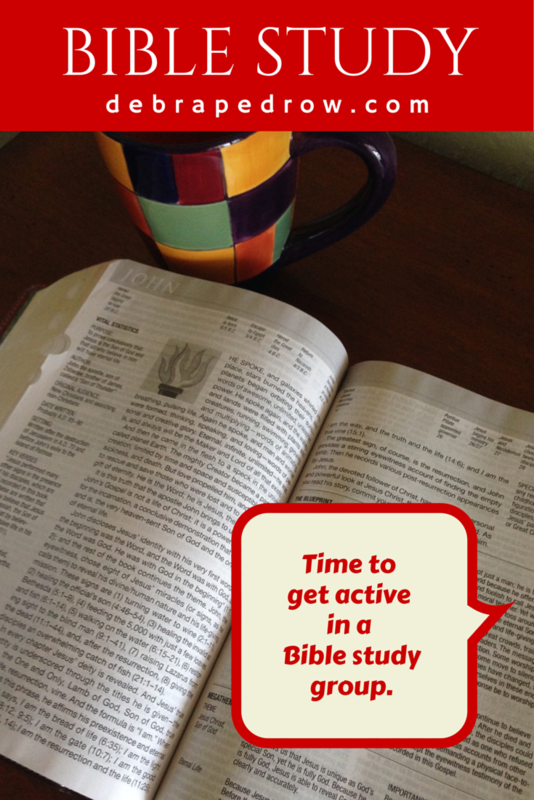 Two years ago, I was drawn to Bible study. As a child, my mom took me, my sister and my brother to Sunday School and church each week. 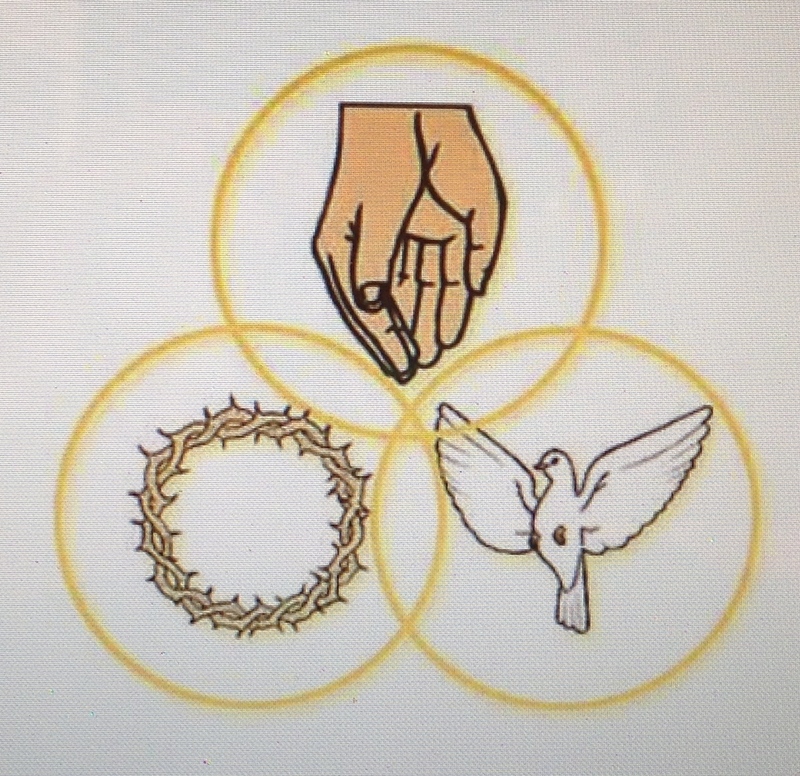 Through years past I attended many adult Christian Education classes at church, but all on Sunday mornings. It wasn’t until two years ago that I decided to relinquish some of my personal during-the-week time, to learn God’s Word. Oh, how selfish I was to hold back all those years! Today is my first blog post. It happens to be posted on God’s day – Sunday. Today involved: attending my home church with my husband and college age daughter, enjoying lunch while visiting my brother-in-law, and spending bonding time with my daughter as we baked zucchini bread. Now it is 5:00 PM. The day is more than half over and I’m thinking – did I Lift Him Up today? Was I a reflection of Christ’s love to those who saw me? Let’s take a quick recount of my three experiences.